Many thanks to all those who volunteer and donate. Serves El Paso and Teller Counties as well as referrals from counties throughout Colorado. Every year Safe Passage serves more than 1000 children and non-offending caregivers in the midst of abuse investigations. A majority of the children we serve have suffered sexual abuse and our staff is specially trained to handle these most difficult cases, making Safe Passage the authoritative regional resource for child sexual assault services. Safe Passage primarily serves El Paso and Teller Counties as well as referrals from counties throughout Colorado. If you or someone you know is hurting, we urge you to contact Safe Passage. Healing begins only once the silence is broken. 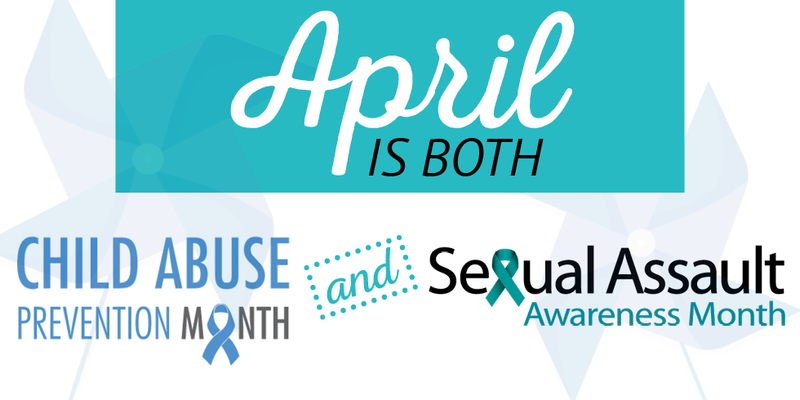 Go BLUE for the month of April to show your support! You can make a difference in a child’s life today. Find out how you can make a impact that will last a lifetime. Your gift, large or small is vital to the protection and advocacy of our children. If you suspect that a child is in danger, don’t wait to call! Copyright ©2019 Safe Passage. All Rights Reserved.